Working with retail software, I’ve noticed first hand how consumers are pushing retailers to take a new and more sustainable approach to fresh food by focusing on transparency, freshness and traceability. As a consumer, I prefer to know the origin of the food I eat and if the ingredients in my premade salad are organic. And I am not alone. 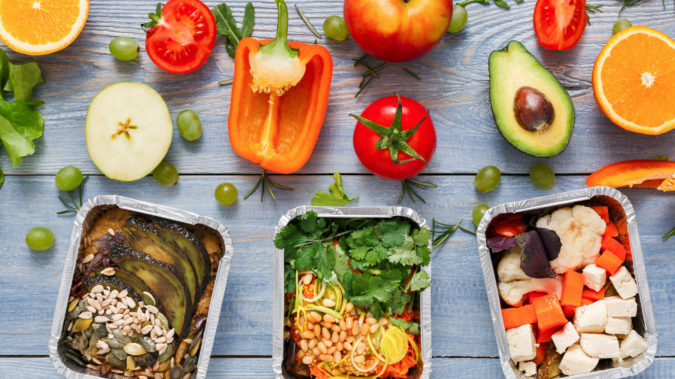 When Forbes “SupermarketGuru” Phil Lempert called out 10 Food Trends That Will Shape 2018, he found consumers today wanting a connection with the food they eat, the truth about nutrition, and where the food comes from. So while the demand for fresh categories is growing, consumers are asking for increased transparency, availability and high-quality food on the go. I spend about 70 days a year travelling to meet retailers across the world, and I am pleased to notice a more conscious approach to fresh food handling within the industry. Today fresh food transparency is a competitive advantage, but I believe it soon to be a criterion for market survival. 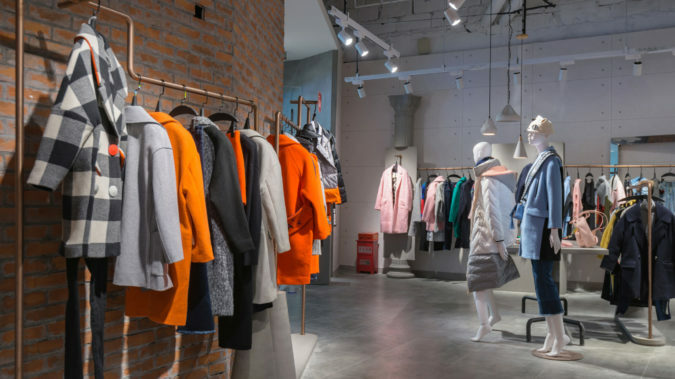 Retailers who prefer to play their cards close to their chest will see themselves outrun by competitors with business models built on complete transparency. These actions drive a more sustainable way of fresh food handling but also set retailers in the need of a more effective and profitable way to meet the growing demands. As a dedicated retail software company, it was a natural step for us to develop a Fresh Food Management solution designed to optimise, grow and evolve fresh food operations in retail. 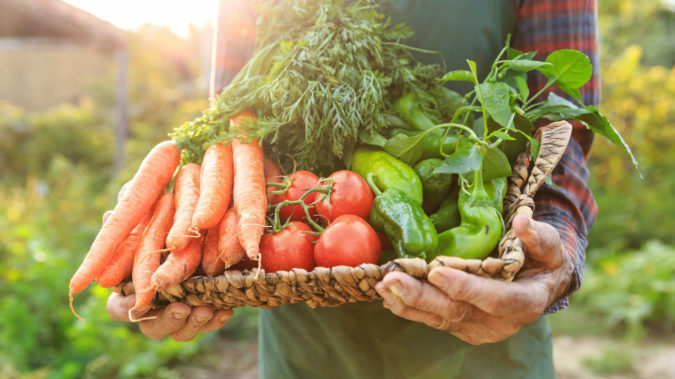 A core feature of the solution is to keep track of the entire fresh food supply chain, making it easy to grant full transparency and allow continuous reviews from conscious customers. Origin, ingredients, nutrition, allergens, in-store batches, and real-time on-shelves location. Everything is traceable and available in our Fresh Food Management. The solutions also deliver vital data insights to help reduce food waste and ensure high-quality food. I truly believe this will be the primary way of handling fresh food in retail in a very short future, and sets a great example of how software can streamline everyday operations for a retailer, and at the same time help exceed consumers expectations. All thanks to the increasing consumer demand for fresh food transparency. Sven Arnquist, Director of International Sales at Extenda Retail. Sven knows the global retail industry like he knows a good golf course when he sees it.